We here at Valdosta Insurance Services pride ourselves on our knowledge of the insurance industry. And sometimes, like all professionals in their various industries, we forget that not everybody knows our lingo. 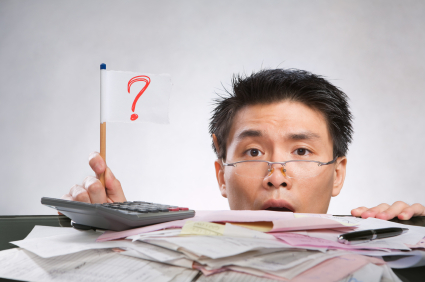 So, to help our friends and customers, we’ve compiled a brief list of some of the most commonly heard—and most commonly misunderstood—terms in the insurance world. 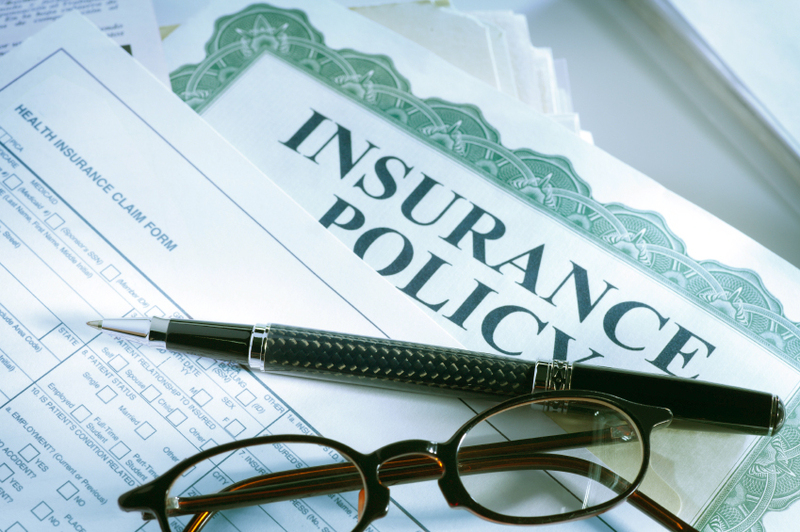 We hope this list can help you better understand what your insurance needs are, and just what all that stuff in your contract means! Coverage: The scope of protection provided under an insurance policy. Claim: A request made by the insured or (in the case of life insurance) the insured’s beneficiary, for payment of the benefits as provided by the policy. Premium: The price of insurance coverage for a specified risk for a specified period of time. Premiums are paid regularly (annually, monthly, etc.) to maintain coverage, while deductibles are paid in the event of a claim. Deductible: Amount of loss that the insured is expected to pay out of pocket before the insurance kicks in. Liability: The state of being legally responsible for something, or something for which an individual is responsible. For example, you could be held responsible for an injury sustained on your property, which is a liability. Peril: The cause of a possible loss. Perils can include hail, theft, fire, and many more. Named Perils: Perils specifically covered by your insurance policy. If an unnamed peril occurs, such as a flood, without specific coverage for that peril, your insurance coverage may be limited or nonexistent. Exclusion: Items or conditions that are not covered by the insurance contract. Certain perils or certain pieces of property may be excluded. It is very important to familiarize yourself with the exclusions in your policy! Hazard: Anything that increases the likelihood and/or probable severity of a loss. For example, keeping explosive materials in your attic is a hazard that increases the likelihood of an explosion! Adjuster: A representative of the insurer who seeks to determine the extent of the insurer’s liability for loss when a claim is submitted. Underwriter: The individual trained in evaluating risks and determining rates and coverages for those risks. Still have questions? Have questions about your policy? Interested in finding out about protection you may be missing? Give us a call at 229-242-4560 or stop by our office and see us today! We would love to help you with your insurance needs.